But I need to back up a bit, you see I loved the library while I was growing up. It kept all the books, and as a kid with no income to spend on books at the bookstore, the library was the answer. 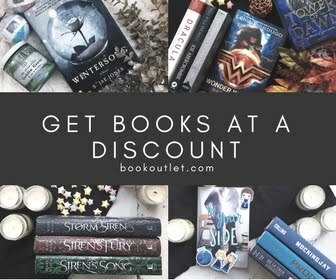 I could go as often as my mom would take me, and get whatever book called to me. If I didn't read it that time it was alright because it would be there next time... or the next. I worked for weeks to write the 17 letters of my full name small enough to fit onto my own official card - the true to test to receive the golden ticket. So it's almost embarrassing to say that for a good three years during my college career I didn't use this amazing resource that I had loved. Somewhere in my senior year, I realized that the library was my best friend for all things research and college homework. And while my days of needing help doing research (which was often online, but still the librarians were the best homework help I had in college) I still value the library as the best resource for books... which by the way, are not going extinct anytime soon! 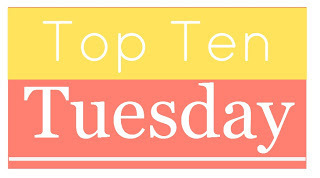 And since this is the last week of freebies for Top Ten Tuesday, let's talk libraries! Pick up that popular book you aren't sure you'll like, but everyone raves about it. Borrow a few books from your Goodreads recommendation list at a time just in case one isn't actually your cup of tea. 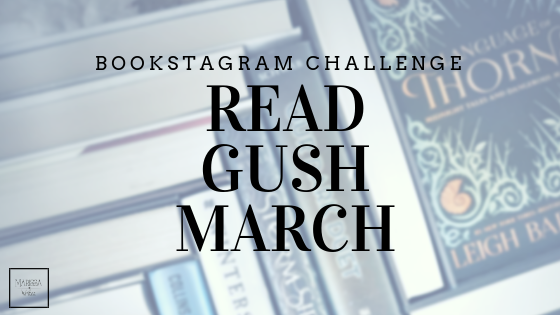 Continue to work on your TBR even when you're on a book buying ban. Check out some of the events at the library, maybe sign up for a class, or a reading group... you never know when you'll find your new best bookish buddy! Set up your library card to get e-books, audiobooks, and such so you can borrow even more books at a time - alright this one is for the real die-hard book fanatics... but I know you're there. Find a few extra books to fill out your book rainbow picture... I mean who has an orange book and a pink book??? 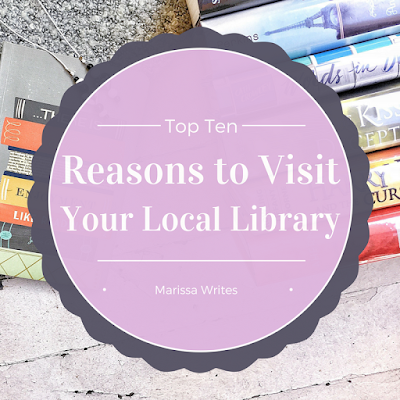 Alright, so that was a silly list, but local libraries are important to communities. They allow access to the internet for those who cannot afford it. Librarians are usually more than willing to help patrons find the books that will help them find new jobs or school opportunities... And they are just plain fun because while some complain they hurt the profitability of books, they often help readers find authors they end up loving and supporting. Besides, too many book lovers and reading enthusiasts point to libraries as where they truly learned to love books. If you are looking for an article that is a bit more serious, I recommend 23 Reasons Why Your Library is the Most Important Place in Town. 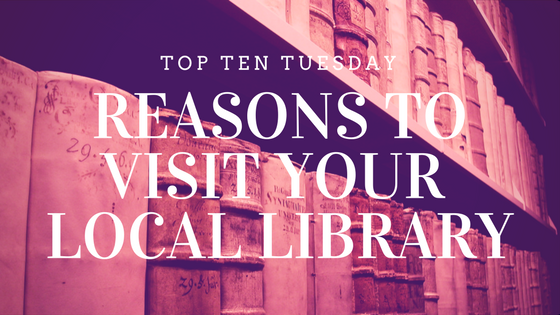 Do you frequent your local library for your own use? Do you take your kids to the library but never really get books for yourself? How long have you been a card carrying member of your local library? What would you add to my list? This was fascinating! I have no clue where my library card is! I used to take my kids to the library but need to go discover the library for myself!! I think many adults have delegated the library as a source for kids, but there are so many great things in libraries for adults... and since it's there with your tax dollars, you should use it! Good list Marissa. We're blessed to have the local library right up the street from our house. They have an area for kids upstairs, and activities for them throughout the year. We are probably at our library 3 days a week! 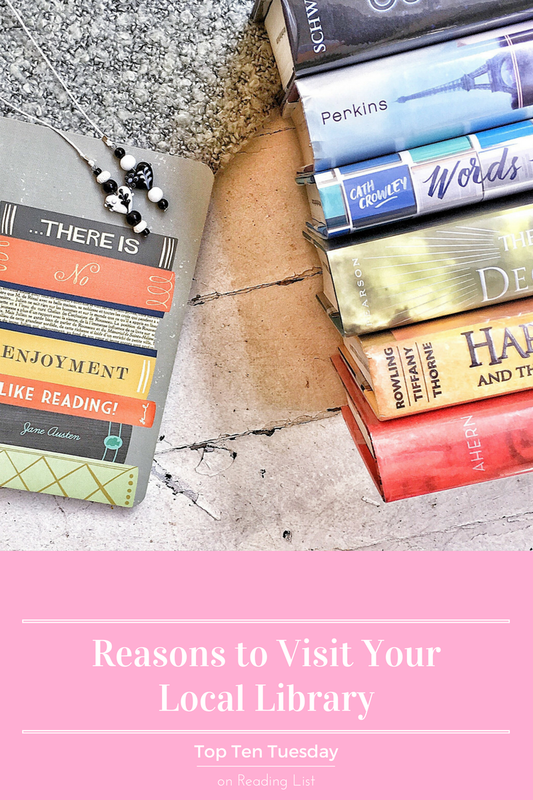 My kids love to read and there is no way I could buy enough books to keep them entertained. We love the programs and new-to-us free computer games. There are great kid programs at libraries - what about for you? do you utilize the library for your own books? or movies?